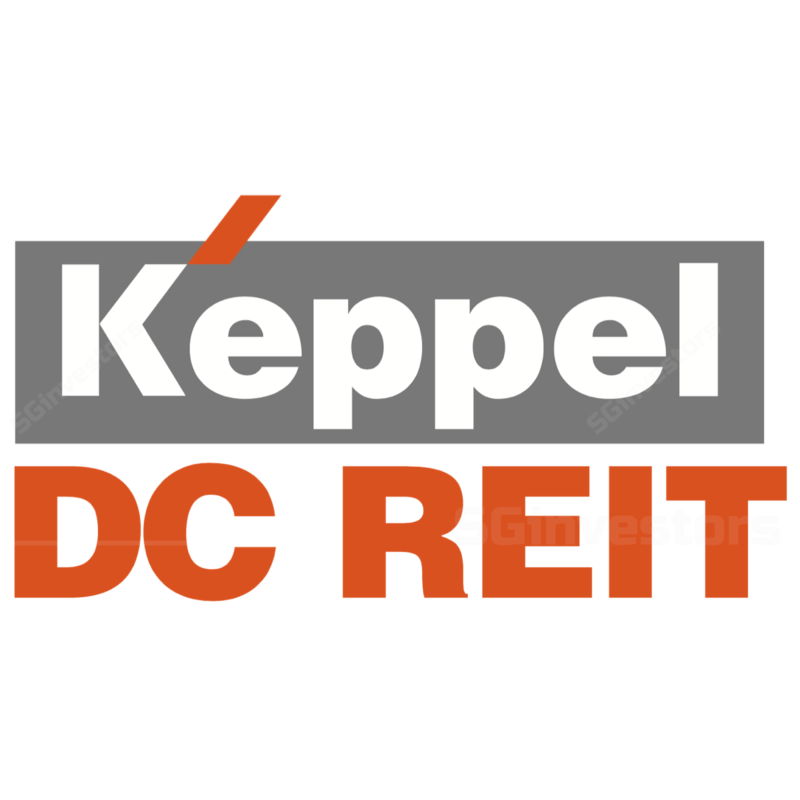 Keppel DC REIT 1Q18 Results: Gross revenue 4.8% higher than we expected and DPU 10.4% lower than we expected, due to net tax and adjustments. Gross revenue and DPU met 25% and 23% respectively, of consensus FY18 estimates. Acquisition of maincubes Data Centre in Germany was completed on March 30, growing the portfolio q-o-q from S$1.51bn to S$1.66bn. Maintain NEUTRAL; unchanged target price of $1.47. Portfolio WALE remains long at 9.6 years. Portfolio weighted average lease expiry (WALE) increased q-o-q from 9.1 years, due to effect of the acquisition of maincubes Data Centre on March 30. Maincubes Data Centre is on a 15-year triple-net master lease. Marginally higher q-o-q portfolio occupancy from 92.6% to 93.7%, mainly due to inclusion of maincubes Data Centre. Occupancy at Keppel DC Dublin 1 (KDC DUB 1) and Dublin 2 (KDC DUB 2) were also marginally higher. KDC DUB 2 is currently 90.7% occupied and the Manager reported that one of the existing tenants has committed to taking up the rest of the space. Negotiations for the take up of space is ongoing, and KDC DUB 2 should be fully leased by 2H 2018. Effectively no more debt maturing in 2018. S$93.1mn of short term loans as at 1Q18 has already substantially been refinanced to 2023 and a small balance to be repaid during 2Q18. Occupancy remains a drag at Basis Bay Data Centre (63.1%) and KDC DUB 1 (57.2%). The Manager feedback that the difficulty at Basis Bay is finding the right tenant who wants to lease this space. The Manager was more optimistic on KDC DUB 1. The AEI at KDC DUB 1 to improve the power supply efficiency has just commenced, and it will take 18 months to complete at a cost of S$20mn. The Manager expects to see take up of space as the AEI is nearing completion. For context, Basis Bay Data Centre and KDC DUB 1 account for 4.6% and 6.5% of portfolio NLA, respectively. Gearing is higher q-o-q from 32.1% to 37.4%. This was due to loans drawn to fund the 90% balance payment of maincubes Data Centre. The long WALE of 9.6 years provides income visibility, and renewal risk is manageable with only 1.8% and 1.9% of leased area for renewal in 2018 and 2019 respectively. The recent acquisition of maincubes Data Centre in Germany will contribute positively from April 1 onwards. The current AUM stands at S$1.66bn and the Manager reiterated the target of growing it to S$2bn this year. The strategy of a long-term target gearing of 30% remains unchanged. We like the growth story for the stock, but opine that valuation appears to be rich at an implied 1.44 times FY18e P/NAV multiple. 10% deposit was paid in 2015 The property was acquired for €84.0mn (approximately S$130mn). A 10% deposit was paid in 2015 with the balance 90% to be paid on completion of the acquisition. We had previously assumed the acquisition to be completed in the late part of 2Q 2018. Instead, the acquisition was completed at the end of 1Q 2018 and will have a full quarter contribution from 2Q 2018. We have adjusted our revenue assumption accordingly. The balance 90% of the property was acquired with debt, making the acquisition yield-accretive. We had previously assumed an equity fund raising (EFR) in conjunction with the balance payment. We had assumed a 30-70 debt-equity capital structure for the acquisition. 30% is the long-term target gearing that the Manager has repeatedly articulated. The current gearing stands at 37.4% and an EFR is inevitable with the strategy to grow the AUM to S$2bn by the end of 2018. We have factored an EFR of S$91mn (70% of S$130m acquisition price) at the end of the year, to move towards the long-term target of 30% gearing. KDCREIT is also trading at a tighter yield.